Polygon Solutions Inc. is joining a growing grassroots movement of manufacturers dedicated to overcoming the shared challenges facing manufacturers today. 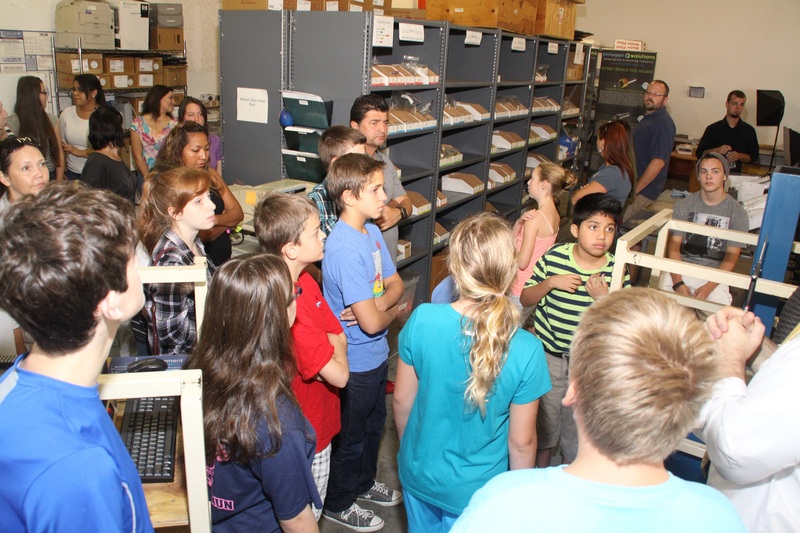 The company is hosting an educational presentation and ‘Manufacturing Day’ plant tour for students of Lee Virtual School and members of the Southwest Regional Manufacturing Association for an interactive look inside a real manufacturing facility. This is the second year of the event, and the second year Polygon is participating. Manufacturing Day is a coordinated occasion during which U.S. manufacturers open their doors to demonstrate the potential of modern manufacturing and foster interest in manufacturing careers. This is particularly important in Southwest Florida, which is often thought of as a hub for recreational and tourism business, but not often for manufacturing. However, there is a large and growing base of manufacturers in the area who need skilled employees. Manufacturing environments, which include highly trained, well-paid employees who work on state-of-the-art equipment, are commonly thought of as antiquated factories designed for low-skilled workers. Manufacturing Day addresses this misperception by giving all manufacturers an opportunity to open their doors and show, in a coordinated effort, exactly what manufacturing is — and what it isn’t. 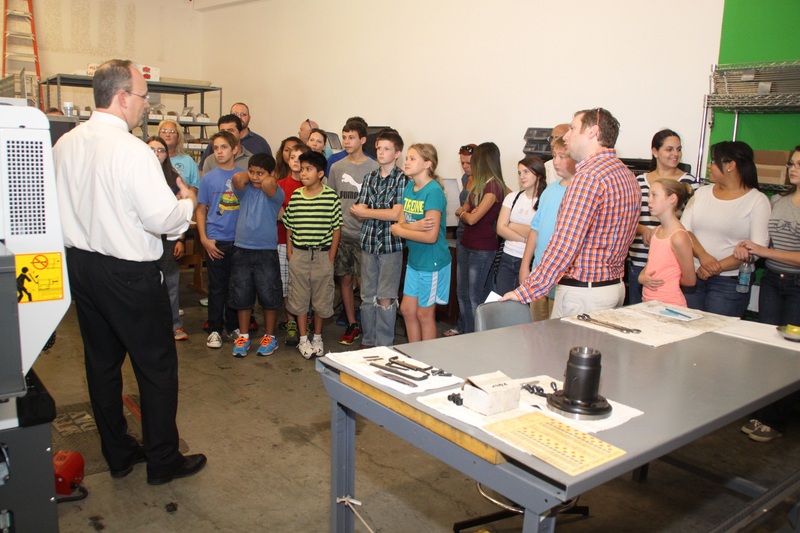 Students of Lee Virtual School will get a firsthand look at Polygon’s operations and the real careers available in manufacturing. This change in perception is the first step in addressing one of the main challenges faced by manufacturers today — a gap in skilled labor. By giving manufacturers an occasion to share what they do with their communities, Manufacturing Day provides manufacturers with an opportunity to connect directly with job seekers and students to showcase manufacturing careers and begin to address the skilled labor shortage they face. Supported by a group of industry sponsors and co-producers who create and maintain a host of resources and tools, Manufacturing Day amplifies the voice of individual manufacturers and delivers a coordinated message about common concerns and challenges. The rallying point for a growing mass movement, Manufacturing Day empowers manufacturers to come together to address their collective challenges so they can help their communities and future generations thrive. 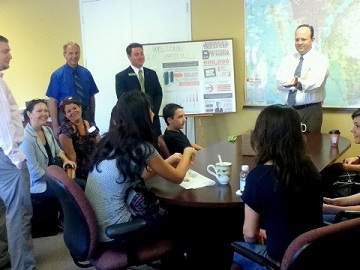 Polygon chose to partner with Lee Virtual School last year in as part of the Dream It! Do It! campaign promoted by the Manufacturer’s Association of Florida. This year, in addition to the tour, Polygon will provide a machining demonstration of a new product and sponsor an engineering contest. 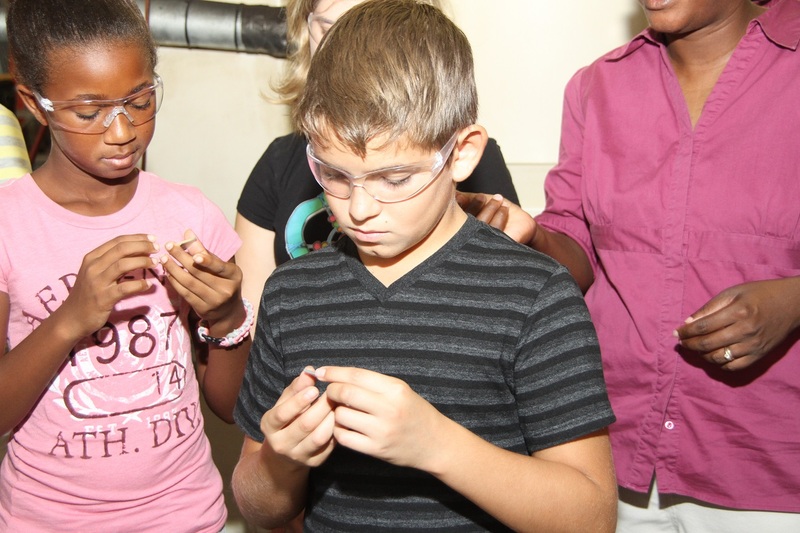 During last year’s tour, students helped design a rotary broach which was later sold to a customer in Maryland for $65. Polygon Solutions Inc. is considered a small manufacturer, employing less than 10 people. Small manufacturers make up a significant part of the economy. According to the National Association of Manufacturers, manufacturing supports an estimated 17.2 million jobs in the United States — about one in six private-sector jobs. Nearly 12 million Americans (or 9 percent of the workforce) are employed directly in manufacturing.